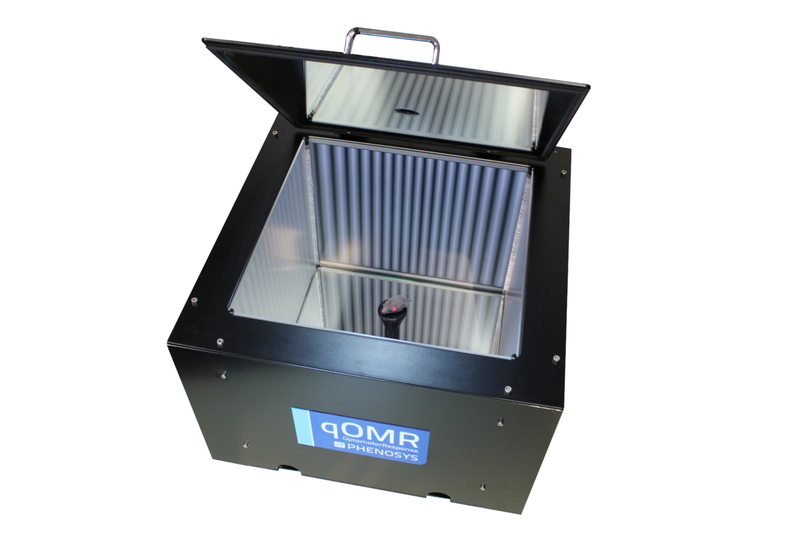 We released the PhenoSys quantitative Optomotor Response System (qOMR). OMR is a reflex used to assess vision in mice. To evoke OMR, a mouse watches a pattern of stripes rotating within a cylinder. Stimulus correlated head movements are quantified to determine visual thresholds. The PhenoSys qOMR (quantitative OMR) is a unique system that automatically measures OMR with minimal experimenter effort. Read more about the PhenoSys qOMR.